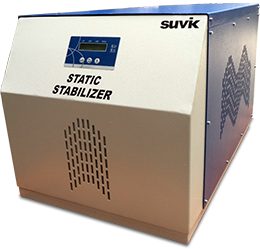 The deployment of service personnel is decided on the installation base of Suvik products on pan India territory. This is a continuous program and hence Suvik’s customer Support Network is always dynamic and depending on number of sites. The network is upgraded regularly. The present network is as detailed below.